Cold beverages are great refreshment during the hot days but sometimes we need something more refreshing than that, and the ice cream is not exactly what we need either. It’s kind of too much of both and not enough of either situation. Luckily we have the solution. It is sort of the combination of those 2 – a frozen drink. For that, we need a slush machine like the one from our offer – frozen drink machine 3 tanks. 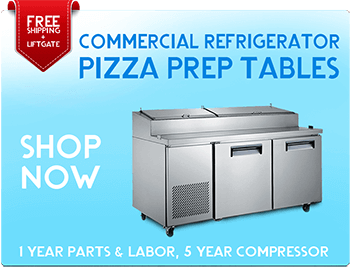 Frozen drink machine, or slush machine with 3 tanks, and 7.8 gallons of total capacity is an ideal for every restaurant, bar, catering, or concession stand looking to offer cold and refreshing slush. With frozen drink machine 3 tanks you can offer 3 different tastes, various mixtures or use the slush machine as a support for cocktails in the bar. 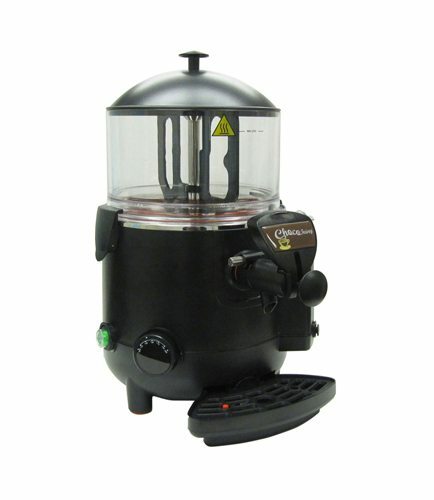 Plus the machine itself has a great look, and with its stainless steel with black finish and bright colors of a tasty slush you even get a machine that will not only be a great asset to your bar but it will add to the ambient as well. With our slush machine, you can never run out of refreshing flush to offer your customers. 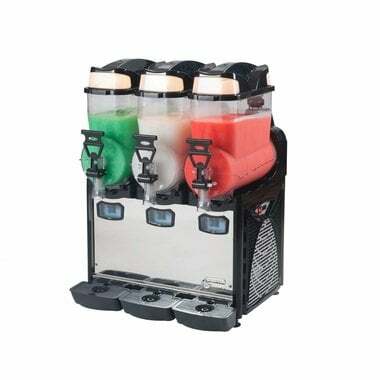 Frozen Drink Machine 3 Tanks 2.6 Gallons Each, the new slush machine OASIS is environment-friendly. Its cooling system is CFC free. 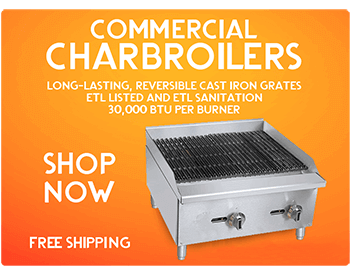 The cylindrical evaporator is completely made of stainless steel in one piece with no welding. 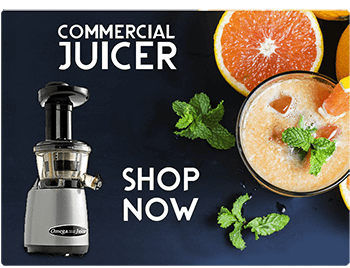 We also carry a large selection of Specialty Drink Dispensers and Juice Dispensers that vary in size and capacity, so you can pick one that best suits your needs! We got this one delivered in just a few days. Very attractive appearance and fast cooling.